Monash University's innovative Graduate Research Industry Partnership (GRIP) program brings talented PhD candidates together with government and industry professionals to solve real-world problems. The Behaviour Change GRIP is the fifth in the series and is supporting 18 candidates who will be addressing policy problems through behaviour change. 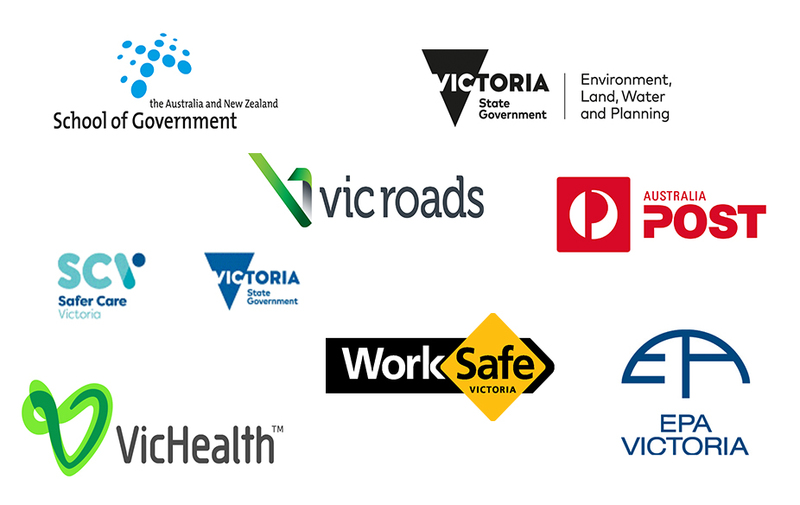 The GRIP is supported by the Australia and New Zealand School of Government and several leading Victorian government agencies -many of which have been recognised around the world for producing innovative behaviour change campaigns underpinned by behavioural science. 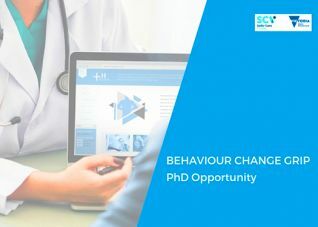 An opportunity has arisen for a PhD candidate to join the Behaviour Change GRIP. The successful candidate will work with Safer Care Victoria, which has developed a new framework that seeks to empower patients as active partners in their health care. 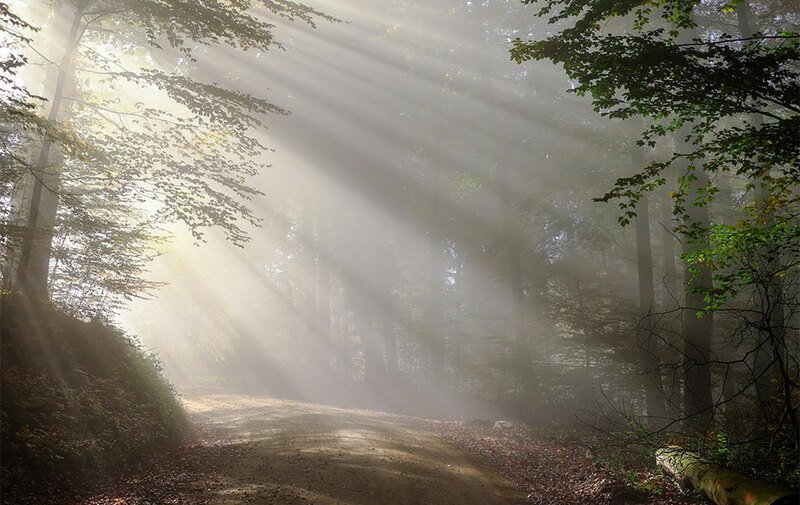 Thanks to their association with the Monash Sustainable Development Institute, which includes BehaviourWorks Australia, the GRIP candidates will get the opportunity to hear from leading thinkers and 'doers' across many different disciplines over the next three years. 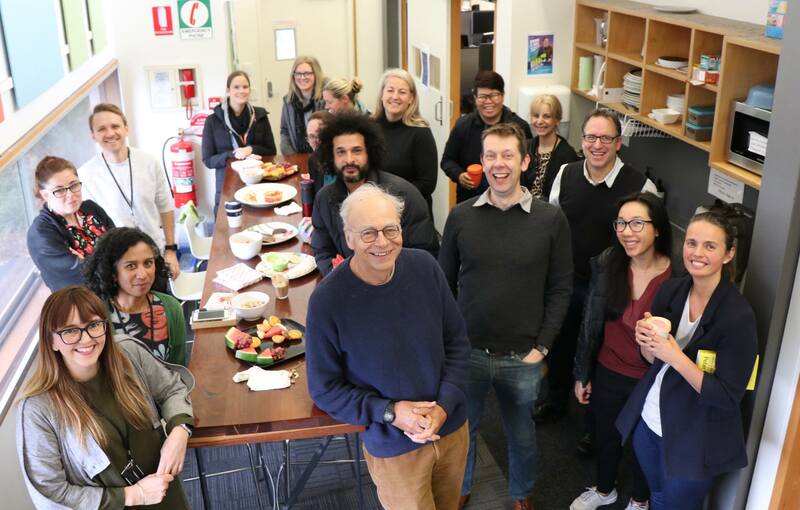 In May 2018, they heard from one of the world's leading ethical philosophers, Professor Peter Singer, and enjoyed morning tea (vegan, of course).